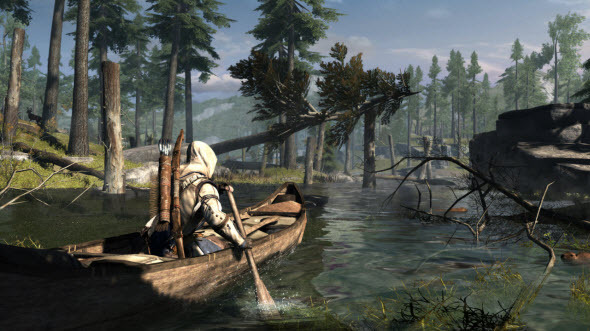 Ubisoft announced the release date of first downloadable content for Assassin's Creed III. The Hidden Secrets pack is now available for Season Pass owners, and all other fans will get the chance to download it on the 11th of December. The version for PS3 will be released on the 13th of December, and the release date for Wii U still remains unknown. The Hidden Secrets pack adds three new missions and about an hour of gameplay. The story in this DLC takes place in the open sea, so the experience is going to be completely different. Also the gamers will get two new costumes for their hero as well as two new characters for multiplayer mode. With Season Pass you can not only be the first, who will get the DLC, but also save about 25% of the additions' whole cost. 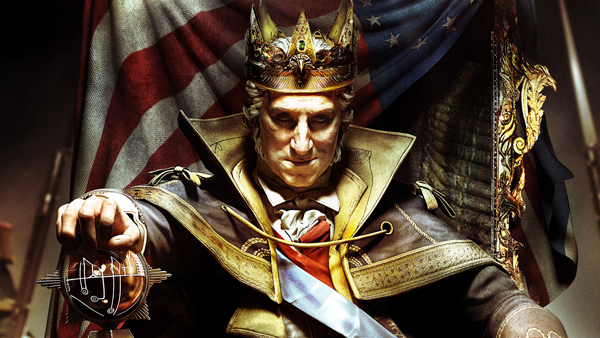 We'd like to remind that the developers promised 5 different DLCs, and the next one is "The Tyranny of King Washington" - brand-new single-player mission, that will tell us the alternative American history. 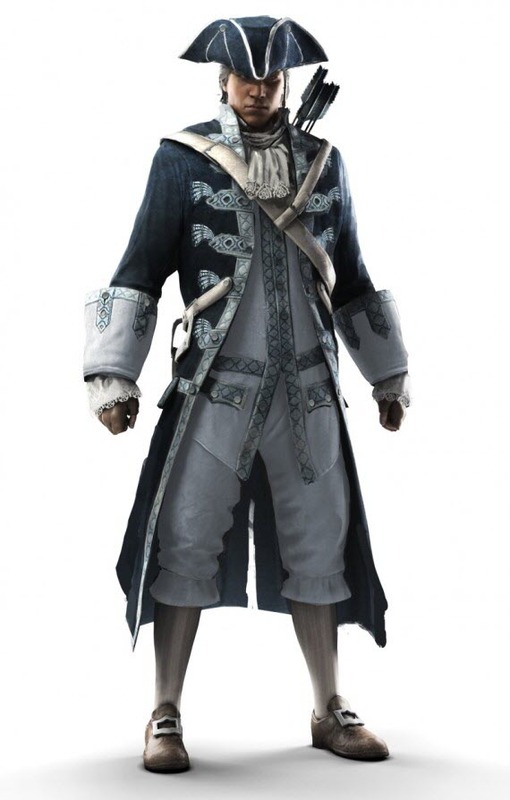 To get more information about Assassin's Creed III game and other gaming news, check our latest posts on the site and also subscribe to our Facebook, Twitter and YouTube pages.